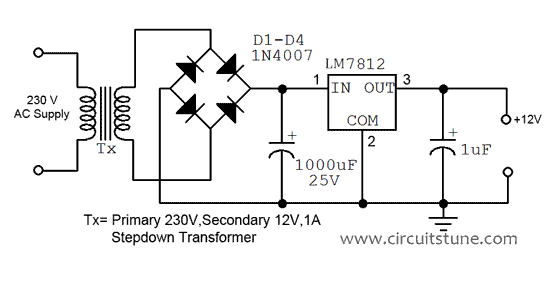 Here this circuit diagram is for +12V regulated (fixed voltage) DC power supply. This power supply circuit diagram is ideal for an average current requirement of 1Amp. 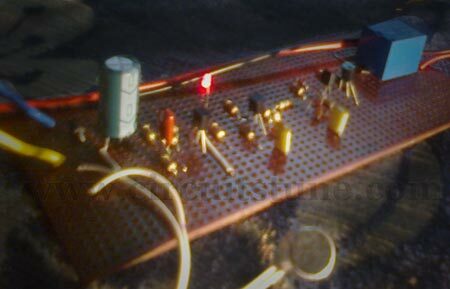 This circuit is based on IC LM7812. 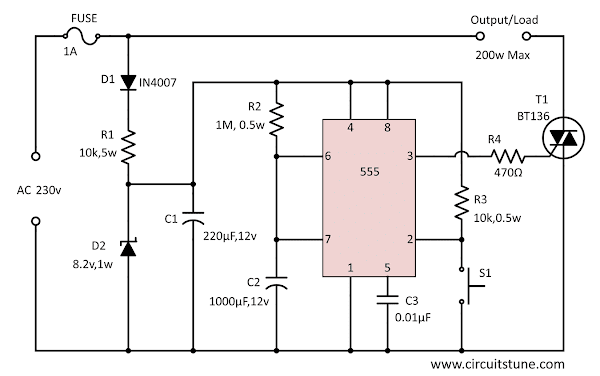 It is a 3-terminal (+ve) voltage regulator IC. It has short circuit protection , thermal overload protection. LM7812 IC is from LM78XX series. 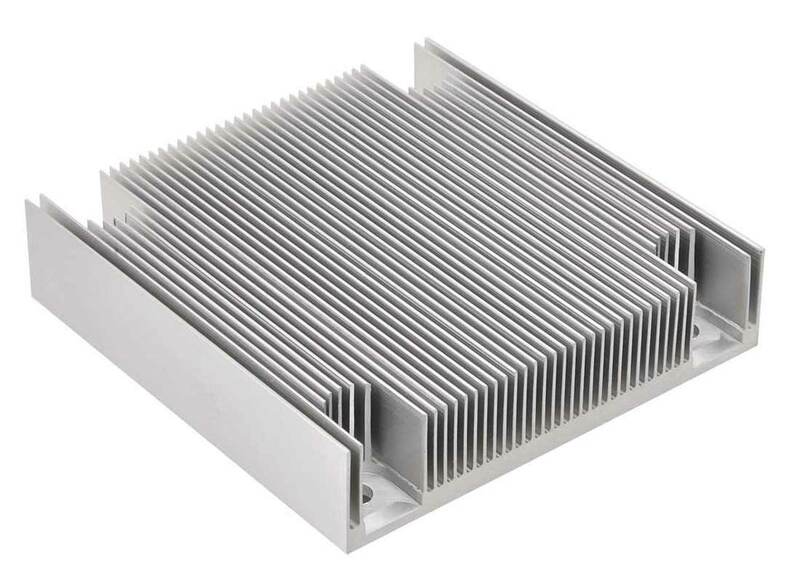 The LM78XX series IC is positive voltage regulator IC for different voltage requirements, for example LM7805 IC is made for 5 volt fixed output voltage . 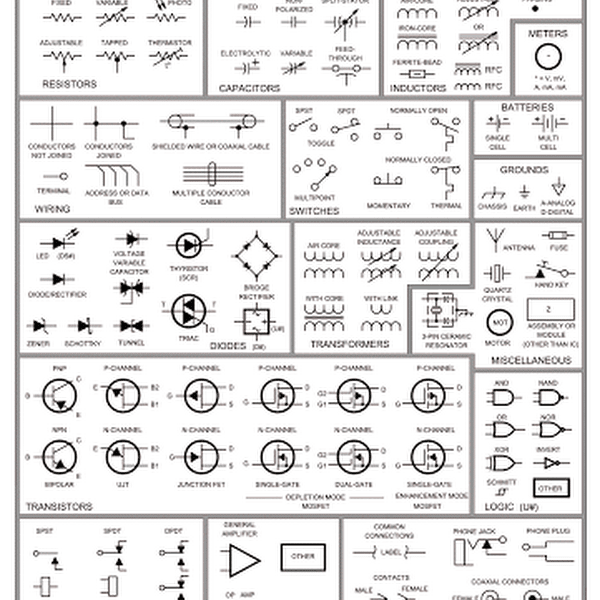 There is LM79XX IC series for negative voltage .